God Is Love. 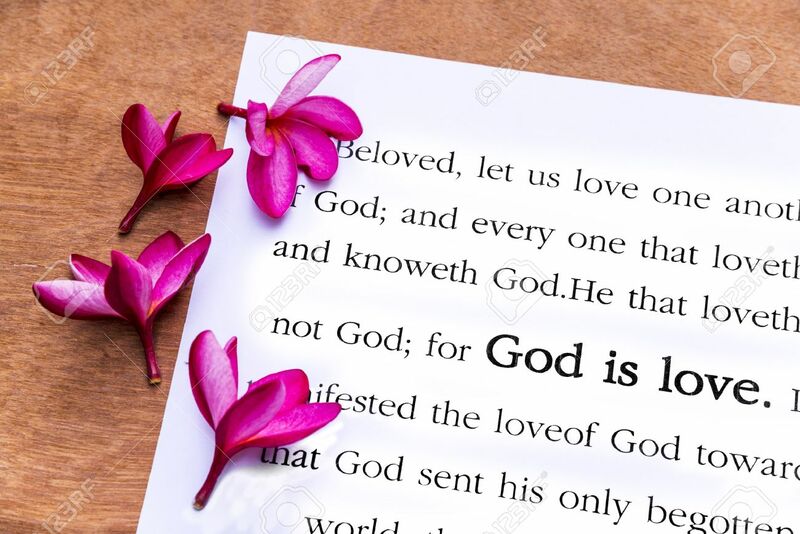 1john 4:8, Holy Bible Stock Photo, Picture And Royalty Free Image. Image 28634777.